I’m Joni Eareckson Tada. And once I was on a ship in Alaska, and we were sitting on the back deck when all of a sudden, this great eagle came out of nowhere and he kinda hang-glided right above us. He wasn’t going anywhere, but, then again, he was. Because at the same time, he was soaring, and yet waiting right above us. And you know, sometimes we are like that eagle. It may look like we’re not going anywhere, but we are. Isaiah chapter 40 says “Those who wait for the Lord will gain new strength. They will mount up with wings like eagles, they’ll run and not get tired, they’ll walk and not become weary.” You know, most of us think of “waiting on God” as something passive, but, waiting on God is active, it’s confident trusting. 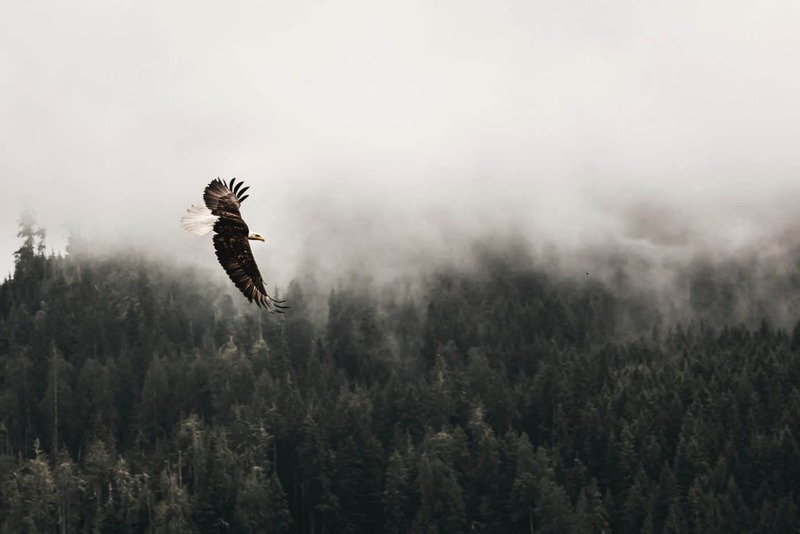 So today, mount up on eagle’s wings, and soar and circle and wait, on the updraft of God’s grace… because all the while, you’ll be moving forward with the Lord. 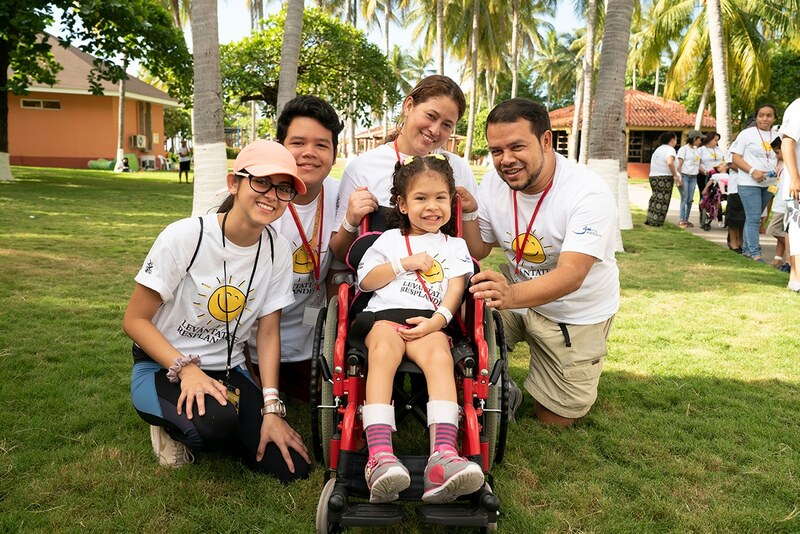 Would you like to partner with Joni and Friends and other international volunteers to serve special needs families abroad? Join one of our IFR teams to discover a dynamic and unique opportunity to live out your faith and present Christ’s love in a tangible way!